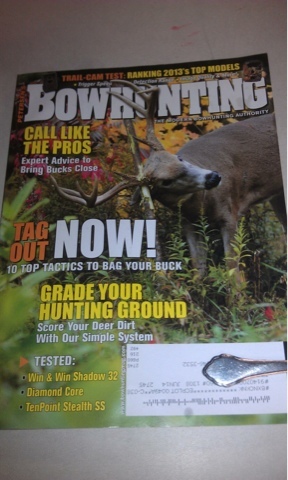 Michigan Deer track'n hounds is Featured in the October issue of Peterson Bow Hunting magazine. The story is called Gone to the dogs. When the blood trail stops what do you do next can be the deciding factor in recovering your wounded deer. 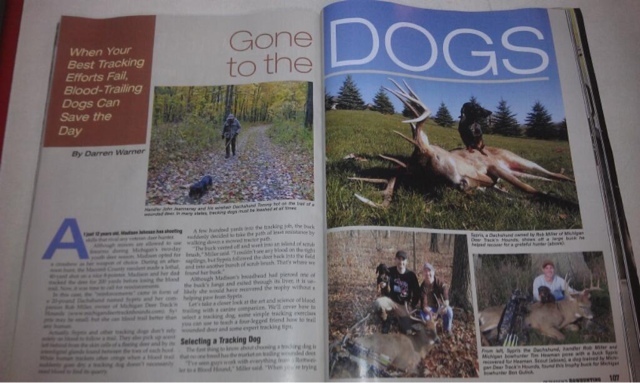 Tracking dogs in the United States are being utilized more and more every year. 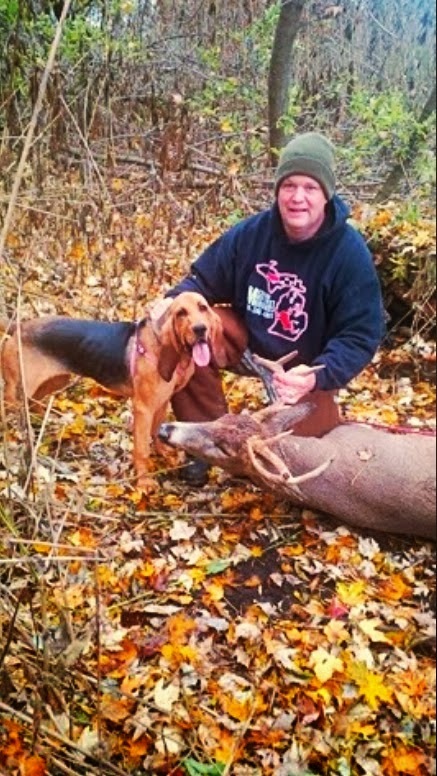 Hunters are realizing that cold nose tracking dogs are the real deal. 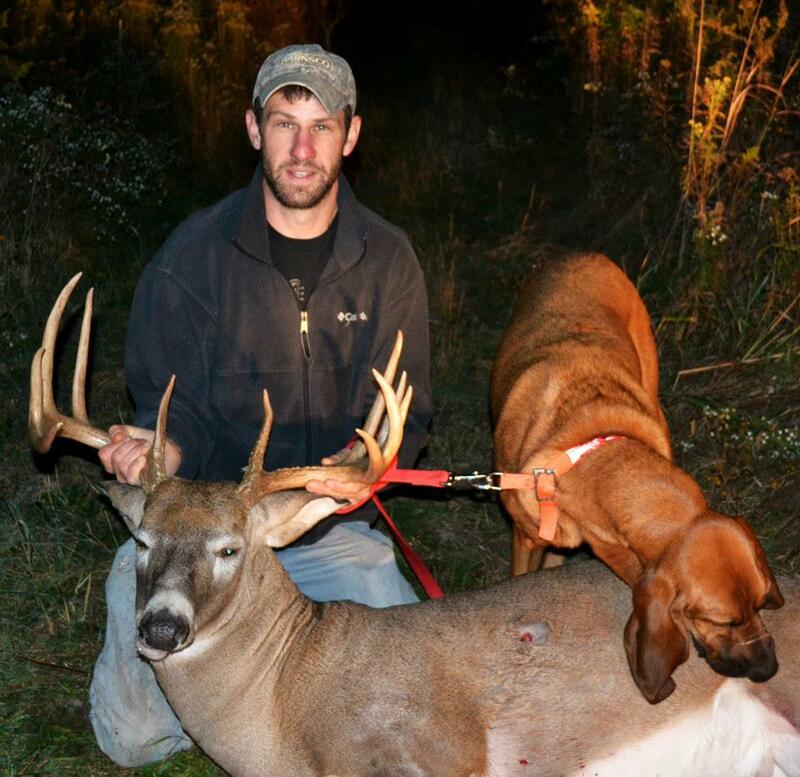 Dogs can successfully track a deer after it has rained and up to 40 hours after the deer has been wounded. 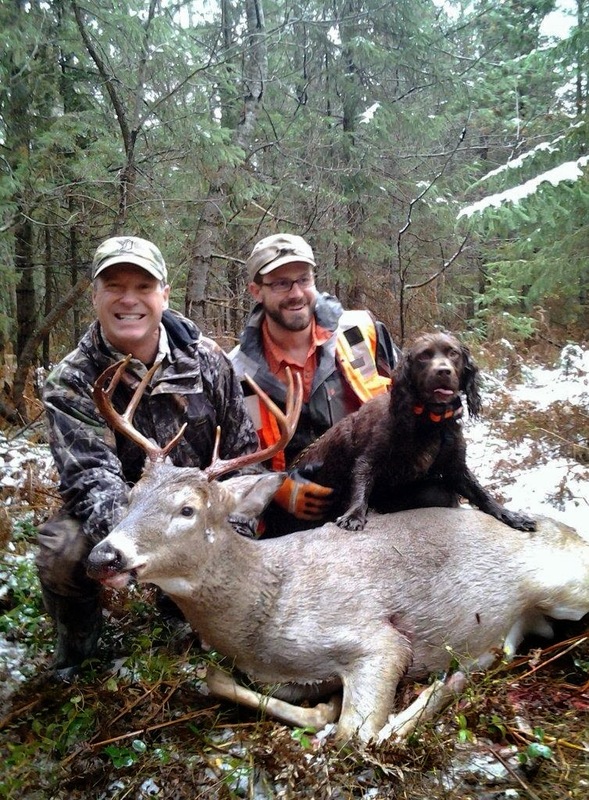 Michigan deer tracking dogs recommends that every hunter should find a tracking dog near them and store the handlers phone number just in case there is no blood to follow.